Here is a special one today sent to me by Galf himself. This one was to accompany a whingey letter from Nelson to Emma that had not previously been published and that had recently been sold for umpteen thousand dollars in the US. Now that is a real treasure. So, is Galf following our use of his cartoons? Not sure if he has seen this yet, but he said he is:-a member of The 1805 Club, and does an AB&OS cartoon for their twice yearly newsletter. It might be worth having a look at them and what they have to offer. On behalf of Dave and myself I thank you. Here is an article about an important discovery made by a member of the 1805 club. Thanks for that a very rare find inded. It was nice of the family to donate such priceless items. This is just a taste of what the 1805 Club has on offer. I intend to try and form a relationship with them if they are willing. Now for something completely similar. About this,Galf wrote,"Every ship had Standing Orders posted up for all to see, informing the crew of the rules that governed that particular ship in the way the captain preferred. Os cannot read, yet, so Abie is helping him out, but not improving him." Very good, Vol! It is refreshing to have someone new joining this thread. It was not a promotion. The 'Captains of the Heads' cleaned the toilets and the side of the ship below them. Why do Swedish ships have bar codes painted on their prows? So when they return to port, they can Scandinavian. That is bad enough to be one of my jokes Chris. Galf wrote,"A middie is a midshipman. They often did not have an easy life aboard." Galf's comment is," Dhobeying is laundry, from an old Indian word, and, like everything else, is very competitive in the RN, where the appearance of ones rig is a matter. Of some pride.". Here are AB & OS undergoing the punishment they received in #466. Galf wrote," Abie and Os are found cleaning the heads. This was unsurprisingly an unpopular task reserved for those who deserved punishment, who usually had to do it for a week, until some other crew member deserved it more.". Galf's comment about this cartoon was," Abie and Os are here seen collecting their hammocks from the Jaunty (the Master-at-Arms) who is removing them from the hammock netting, where they are stored during the day, to give some protection against small arms fire from an enemy. The Master-at-Arms, being the ship’s policeman, is/was universally not the favourite petty officer on board, amongst the other ranks.". Not particularly nautical, but this is something an old friend got hit with. 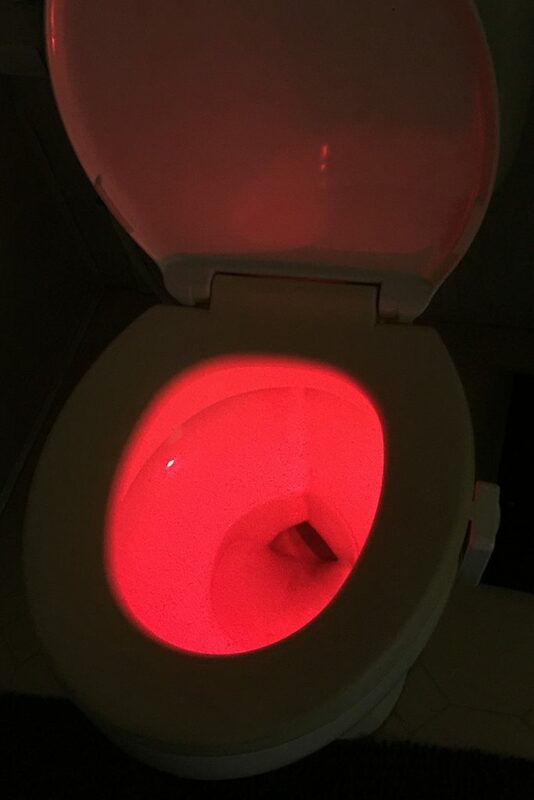 "You know your girlfriend is evil when... you walk into the bathroom and realize she has opened a portal to Hell in the toilet."